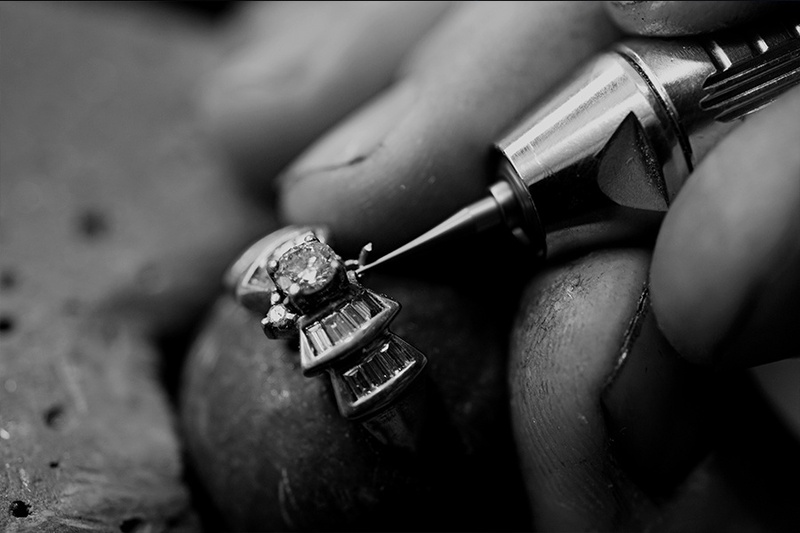 Truscott Jewellers in Gloucester specialises in jewellery and watch repairs, polishing and rhodium plating services. 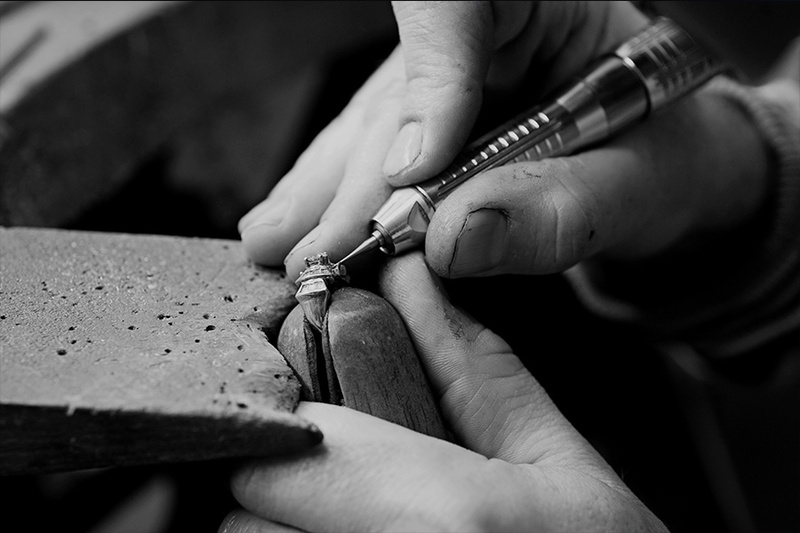 Truscott Jewellers are the only jewellers in Gloucester with an on-site goldsmith 5-days a week. We offer a range of jewellery repair services to customers, some of which can be completed whilst you wait. Truscott Jewellers welcomes the opportunity to work with Jewellers and provide them with a fast, reliable and cost effective repair solutions. Locally we offer a collection and return service, and for jewellers a little further afield we offer a postal service. If you are a jeweller that is looking to improve your current repair service than why not contact The Goldman to see how we can help you to offer a better service to your customers. 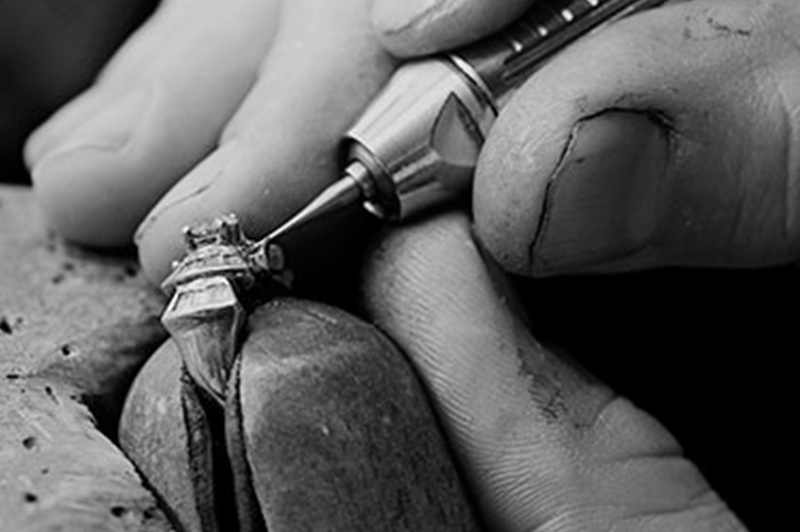 The Goldman Jewellers have been specialising in jewellery repairs for over 20 years. We undertake all aspects of jewellery repair from simple alterations such as ring sizing and chain repairs to large repairs such as replacing ring shanks or claws, restoration and replacement stones.